Carpet Cleaning, Upholstery cleaning, Rug cleaning, Leather suite cleaning, Carpet protection, Stain removal, Sanitation for carpets upholstery or mattresses. 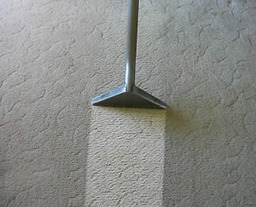 We have been providing a reliable and highly experienced cleaning service for both carpets and upholstery for 22 years. 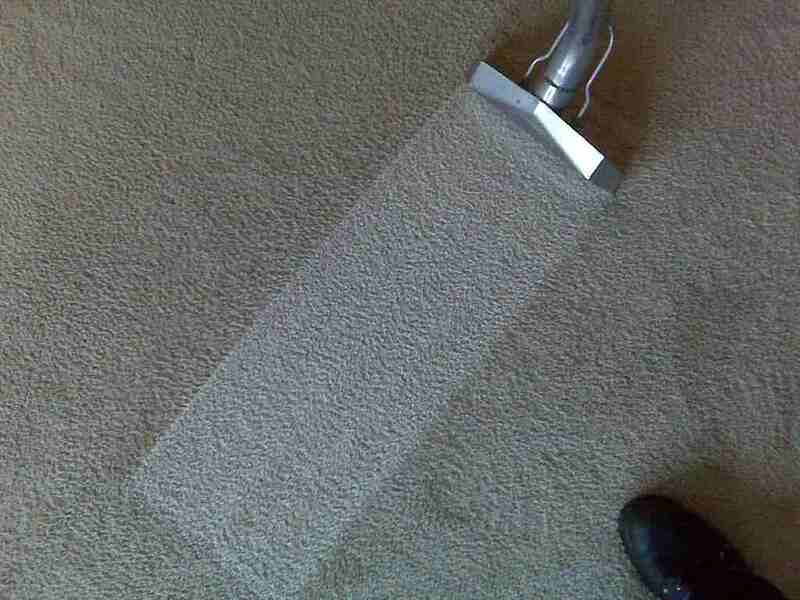 We guarantee a superior result for your specific cleaning needs. 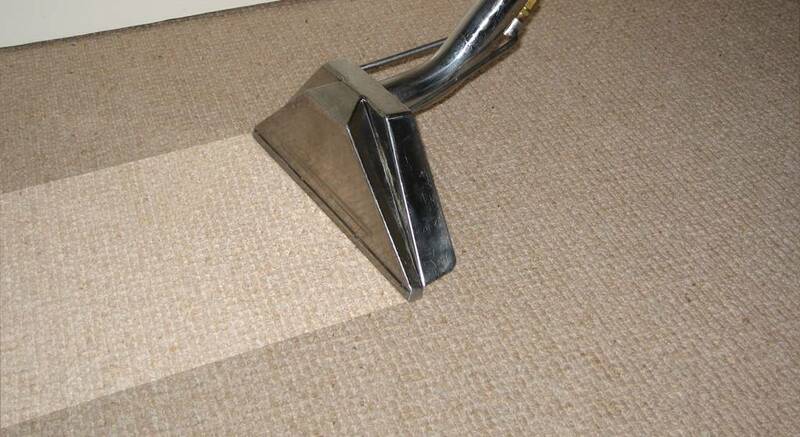 Our many regular customers, both in private homes and business premises, indicate their high level of satisfaction with the professional standard of our work. You can feel confident and secure that if you choose us, you are choosing the best. 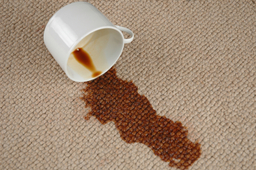 If requested estimates can be provided prior to any visit, Appointments can be rescheduled to suit you. 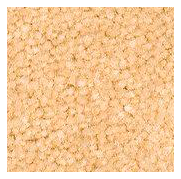 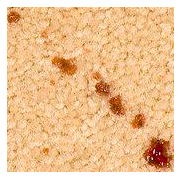 For new customers, a section of your carpet or upholstery can be cleaned to show results with any cost or expense.